Perhaps the situation will change the Sony flagship smartphone, which has passed the performance test in GFXBench. 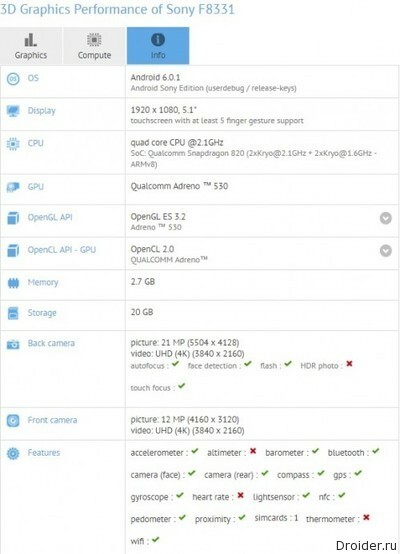 The Unnamed smartphone runs forces the Snapdragon 820 Qualcomm, 3 GB of RAM and 32 GB of internal memory. 5.1-inch screen got a FullHD resolution, and the main and the front camera 21 and 12 megapixels, respectively. 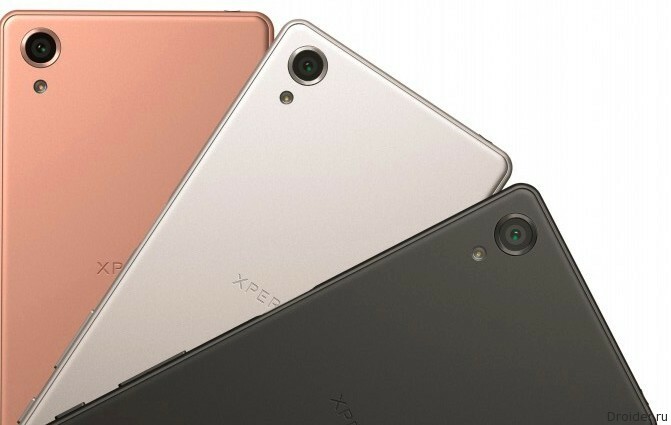 The Serial number F8331 indicates that the new device will be the Sony place Xperia X number F8131. Most likely, the device will be available to Xperia X Performance. However, experts GSMArena do not deny the possibility of forgery of the results of the benchmark.